for $289,000 with 3 bedrooms and 2 full baths. This 1,470 square foot home was built in 2011 on a lot size of 0.1700 Acre(s). Very nice & well kept home on a very nice cul-de-sac. Great open floorpan with tons of natural light & vaulted ceilings. Tile entry and laminate floors in living areas. Great sized kitchen with ample storage, large eating bar and pantry. 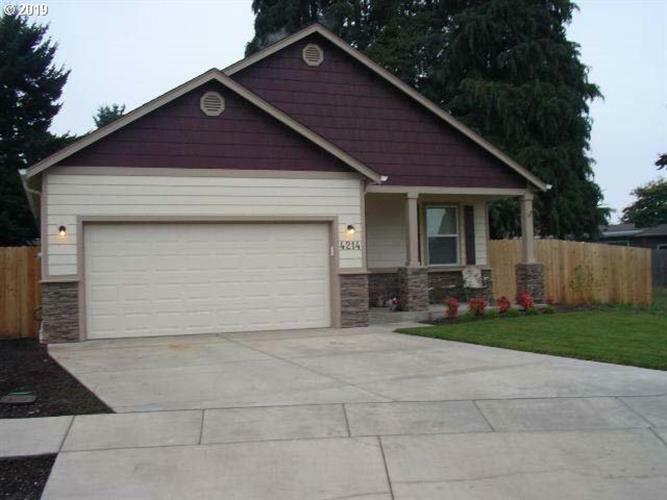 Master suite is large with new carpet and master bath w/dual sinks. Great floorpan with great space. Very large back yard with easy care, mature landscape. Ready to go!